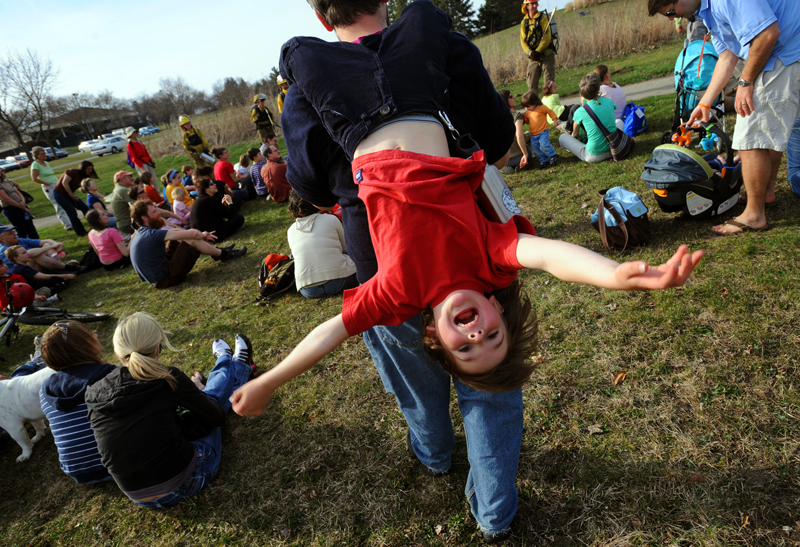 I made this photo while shooting a control burn/demonstration for the community at Buhr Park for AnnArbor.com. Not even a field set on fire could distract this kid from playing with his dad. If you, however, are interested in seeing a field set on fire then click ---> here.